Here is my newest contribution to colorchallenge mondayred by @kalemandra. Incredible red like bleeding from flower, spectacular! Your flower is very beautiful. I also have flowers today. Have a happy friend like you can add experience to flowers. 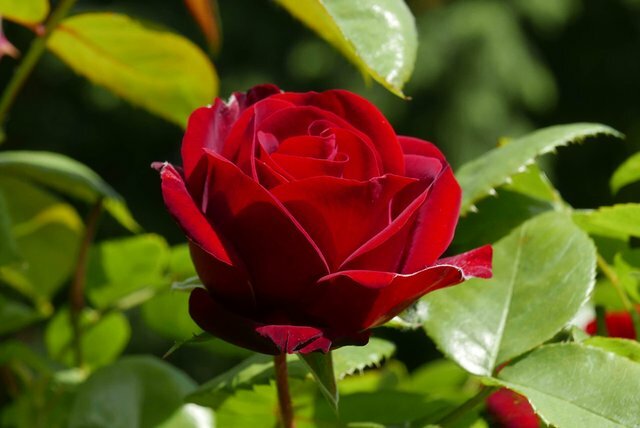 A perfectly made red rose with the green leaf backdrop. Lovely. Thanks. 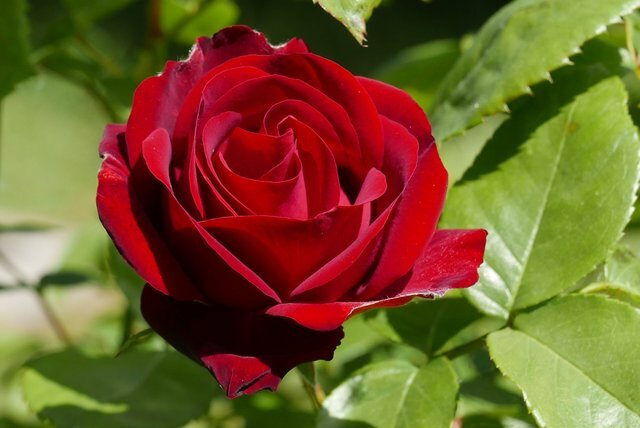 perfect , totaly natural rose flower photography. I want to touch it. What a beautiful flower. Looking like silk. Wonderful color! These flowers are very beautiful and a nice shade of red! Great photography!